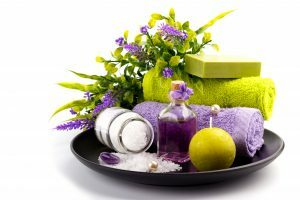 through the use of aromatherapy. We ask you to indulge yourself with a luxurious in-home “spa experience” to enhance the quality of your life. Awakening Spirit intends to become internationally recognized as offering vitamin enriched, spa quality body care products using all natural and organic ingredients to our customers at affordable prices. We strive to be responsible to our customers, stakeholders and staff, as well as to the communities of people we serve and to the natural environment in which we operate. When you choose Awakening Spirit products, rest assured that every product is made with the finest all-natural ingredients available. 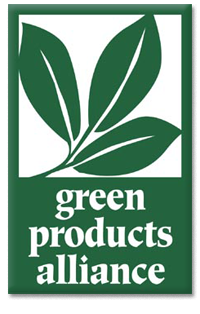 All of our products are non-toxic and guaranteed to work. Scientific studies (sponsored by major universities the world over) prove that certain scents can help you to feel better. Often, memories of scents help to restore health – like your favorite nature scene with the birds, flowers and trees can help you relax and restore your natural balance. 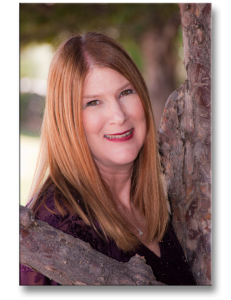 Kathleen Flanagan is the creator and founder of Awakening Spirit, Inc. Ms. Flanagan is a certified aromatherapist and licensed esthetician, inspired to develop an all natural method of stress reduction and mood enhancement based upon her personal experiences with sinus infections, migraine headaches and a host of complications to medications prescribed to address these conditions. The debilitating side effects of medications almost robbed her of a productive life. Ms. Flanagan graduated from The Institute of Integrative Aromatherapy in 1998. 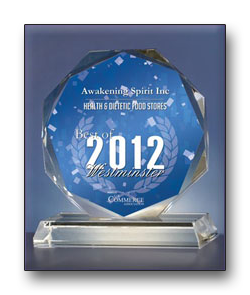 The Institute is an accredited and state licensed institution located in Boulder, Colorado. 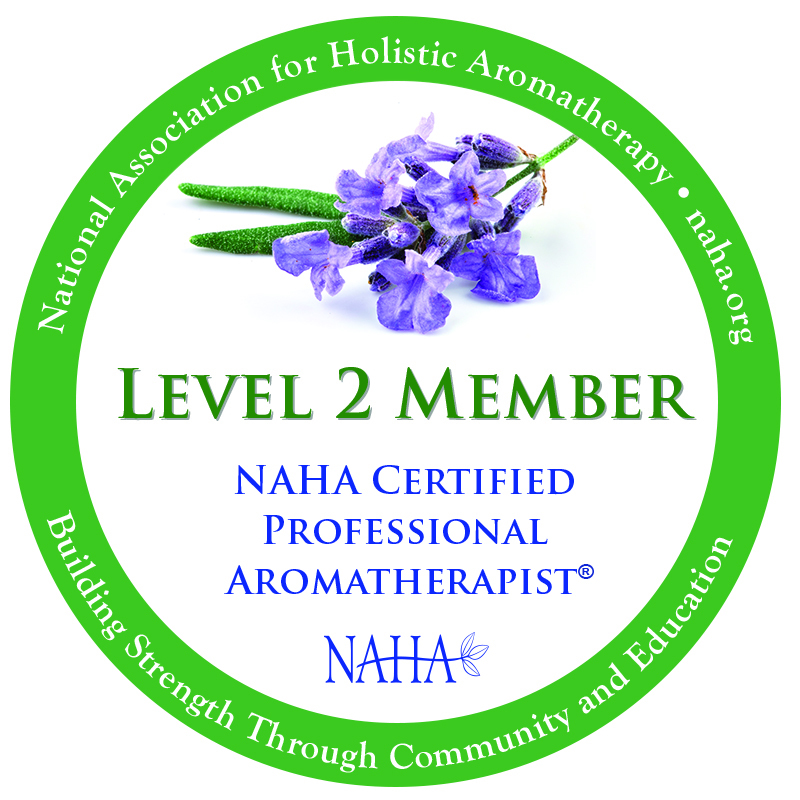 The program meets the Level Two Professional Certified Aromatherapist requirements for both the National Association of Holistic Aromatherapy (NAHA) and the Alliance of International Aromatherapists (AIA). Kathleen is an expert in the custom blending of essential oils. 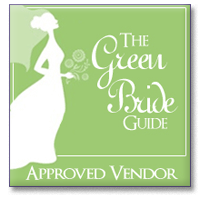 Ms. Flanagan is a member of Green Products Alliance and is experienced in the development of all natural products across the categories of stress, body care, and therapeutic oils. Since 1995, Ms. Flanagan has developed therapeutic oils addressing a variety of ailments and products creating specific mood enhancements. 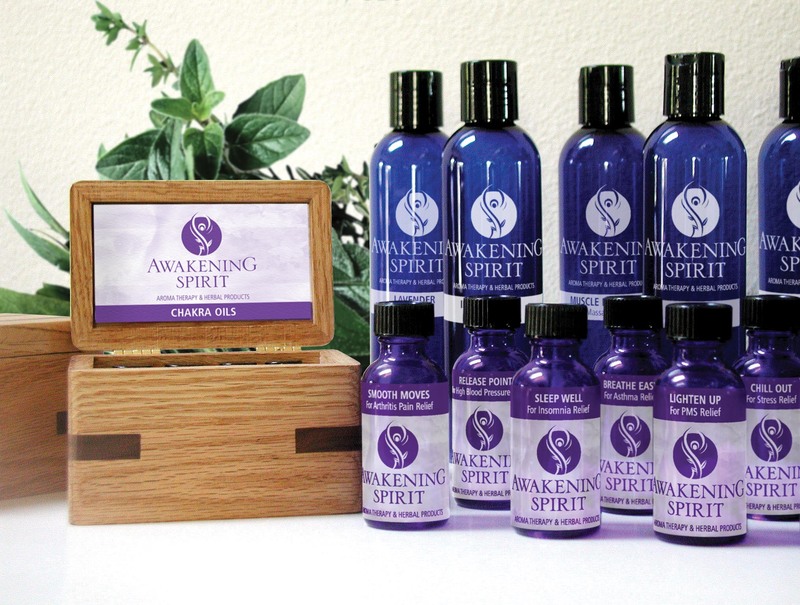 The Awakening Spirit line offers an all natural approach to improve your disposition, relieve stress, increase self-confidence and create the conditions to enjoy life through the simple art of effective relaxation. An oasis from a hectic lifestyle, Kathleen’s all natural products create a sense of peace, stimulating the senses to tear away levels of stress and encourage the relaxed state that is so important to the body to heal and re-energize.